Solution: Try Shellac nail polish! 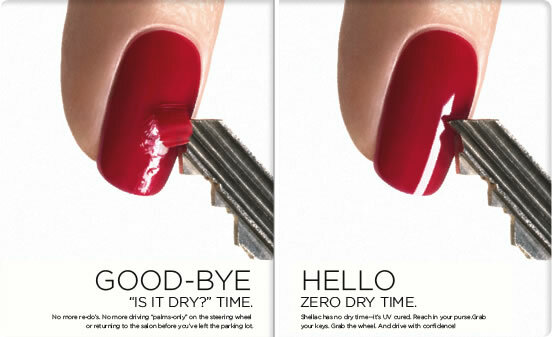 Shine is long lasting, and polish is chip free and you are left with 14+ days of superior colour! 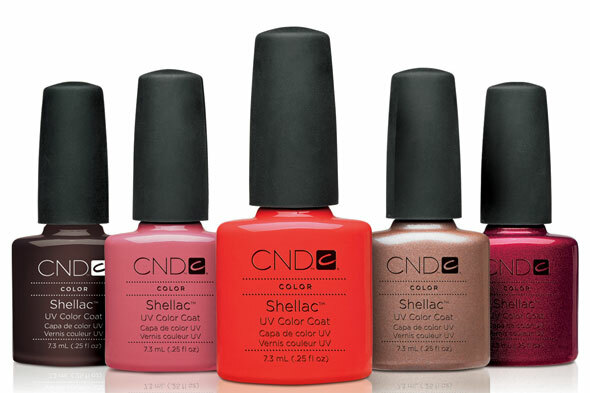 How is Shellac different from regular nail polish? The female Kerria lacca, found in Thailand and India forests secrets a substance used to process Shellac! Shellac has been most commonly used as a wood finish for that glossy look. 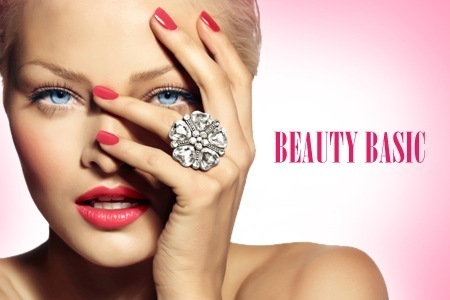 Recently (2010) it’s been used in a nail polish for that same glossy, rock hard, rock on finish.